British Vogue has named Longford-native Anne-Marie Tomchak as its new Digital Director. 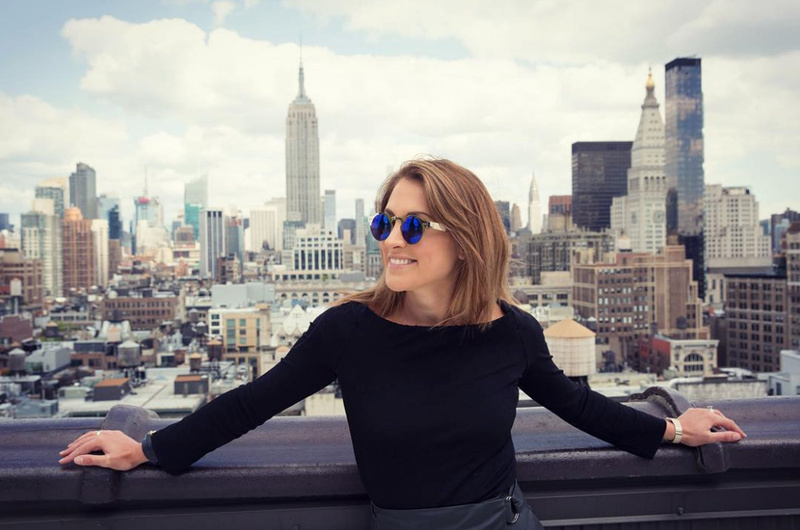 Tomchak joins Condé Nast from digital media site Mashable where she was UK editor, a position she has held since October 2016. Tomchak’s previous roles include stints at the BBC, RTÉ and American Public Media.